The validity of the earliest site in the Americas is called into question. 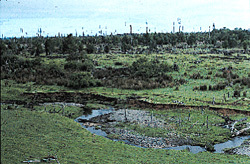 Acclaimed in 1997 as the earliest known site in the Americas and the first undoubted pre-Clovis site, Monte Verde, in southern Chile, is now being questioned. Radiocarbon dates place the site at about 12,500 years before present, a millennium before the Clovis culture--named for a New Mexico site where distinctive fluted points were found with mammoth bones--which was long thought to represent the first people in the New World. The challenge throws the debate about the colonization of the Americas wide open. According to Stuart Fiedel (1999), an archaeologist with John Milner Associates, close scrutiny of the various reports on Monte Verde--especially the 1,100-page final monograph--raises "troubling doubts." Ambiguities, inconsistences, and missing information, he says, make it impossible to demonstrate that artifacts at the site are associated with the plant and animal remains that were dated. Monte Verde, he concludes, is not proof that people were in South America before the advent of Clovis (11,500). Fiedel's criticisms are sure to ruffle feathers of the site's excavators and members of a blue-ribbon delegation of Paleoindian specialists who visited Monte Verde in 1997 and declared it valid. Michael B. Collins of the University of Texas at Austin, who studied the stone tools from Monte Verde, admits that Fiedel has identified "errors and inconsistencies that all of us need to be aware of as we use the [Monte Verde site] reports" but maintains that "Fiedel's review is clearly biased and negative in tone. He ignores material that does not support his critical thesis and takes the more negative or improbable of alternative views of each case that he discusses." According to Collins, Monte Verde is "a bona fide archeological assemblage, it is very old, and it has profound implications for American prehistory." Tom Dillehay of the University of Kentucky, director of the Monte Verde excavations, told ARCHAEOLOGY that some of the questions raised by Fiedel are, in fact, answered in the chapter on research design. For example, Fiedel is concerned that a single artifact may in different publications have different inventory numbers. This, says Dillehay, is because test pits from early in the excavations were sometimes incorporated into larger block excavations, resulting in a renumbering of artifacts. In some cases a computer mapping program required adding zero's to numbers. Thus one artifact could end up with three numbers in the publications over the years. According to Dillehay, this type of problem accounts for 85 percent of Fiedel's criticisms, and the remainder are typos and errors that justifiably warrant mention like in any errata sheet. Dillehay and his research team feel that their publications provided more information than any other reports on a Paleoindian site, and this higher level of detail has made possible a degree of scrutiny never before possible. They are irked that by going the extra mile in an attempt to demystify the site, they have left themselves open to microscopic examination. Brian Fagan, then a contributing editor to ARCHAEOLOGY, reviewed volume 2 of the Monte Verde monograph in glowing terms, saying it "does far more than record and authenticate an archaeological site of international significance. Dillehay and his colleagues have set the standards to be expected when documenting a site which purports to chronicle early settlement. Not only have they left no stone unturned to document their findings; they have published them in full with commendable promptness and carried out both field and laboratory research with a thoughtful, long-term perspective." Before the volume appeared Fagan had been skeptical of Monte Verde's antiquity, it was, he said, "so unexpected that some archaeologists, this reviewer among them, wondered if the site really was an undisturbed cultural layer. We were wrong. Dillehay has proved Monte Verde is a settlement, probably at the threshold of colonization of the Americas." If Fiedel is correct and the site is thrown into doubt as pre-Clovis, where does that leave us? 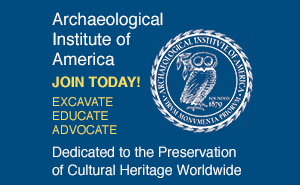 Results of radiocarbon testing published in American Antiquity earlier this year by R.E. Taylor, a University of California-Riverside dating specialist; C. Vance Haynes Jr., an archaeologist and geochronologist at the University of Arizona; and others seemed to support Monte Verde, in that it revealed nothing that might undermine the dating of the site. Monte Verde was a breakthrough, but if the association between the undoubted artifacts from the site and the materials dated is shaky do we revert to the Clovis paradigm, in which Clovis equals the first people south of Beringia? 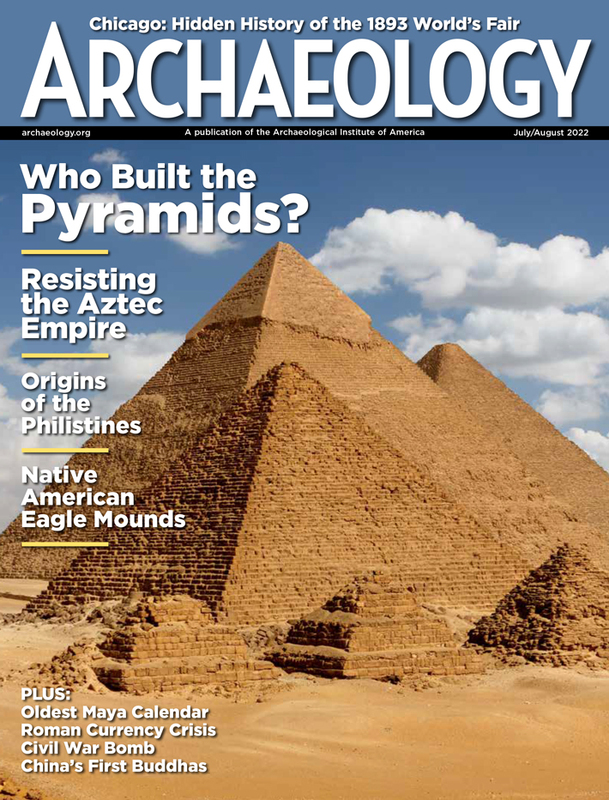 In the following articles, ARCHAEOLOGY explores the importance of Monte Verde, the controversy, and the implications for the search for the first Americans.